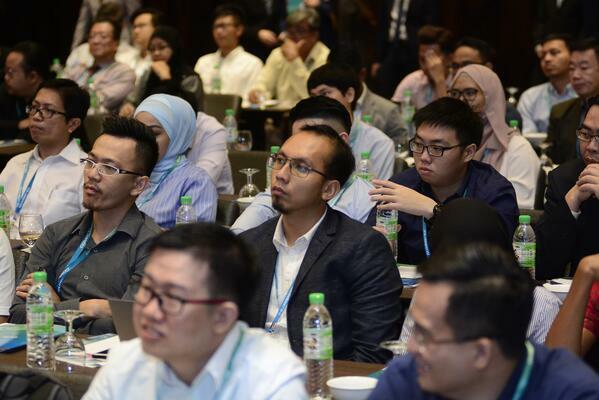 Over 220 industry’s stakeholders had their digital construction believes reaffirmed at the inaugural summit, organised by Glodon Malaysia. 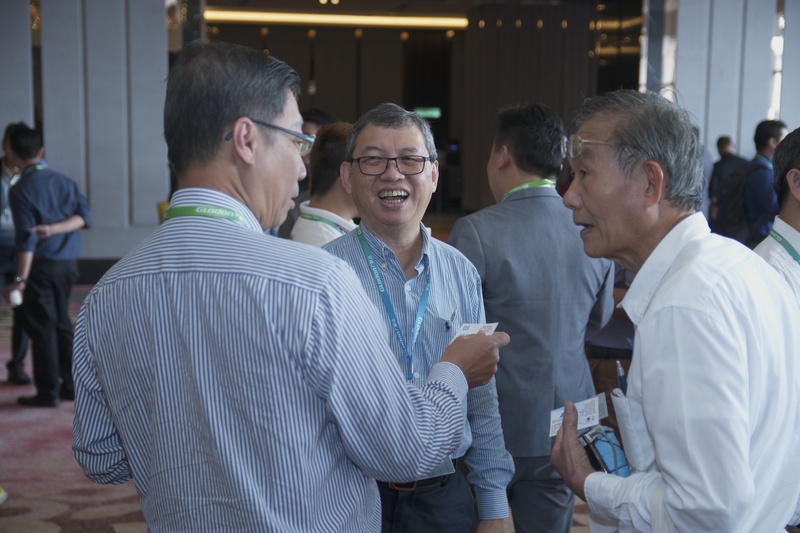 The diverse audience, including developers, consultants and contractors, were assembled at the brand new Sheraton Petaling Jaya Hotel in Kuala Lumpur on 27th Sept 2018. With the title of Developing New Malaysia: Digital Construction BOLEH! 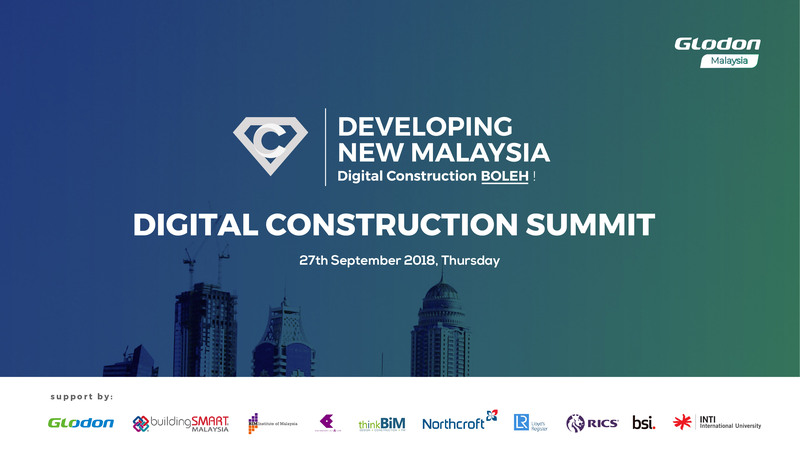 ; this year’s Digital Construction Summit’s theme and goal is to “Gain knowledge and confidence in a new era of digital construction, Find answers to the industry’s biggest questions through our cutting-edge solutions”. A countdown video was aired on Glodon Digital Construction to kick-start the conference. To commence the event, Malaysia Branch Manager, Mr. Victor Lee gave his welcoming speech followed by highlights of 2018 BIM Contest and Cities 4.0 event. 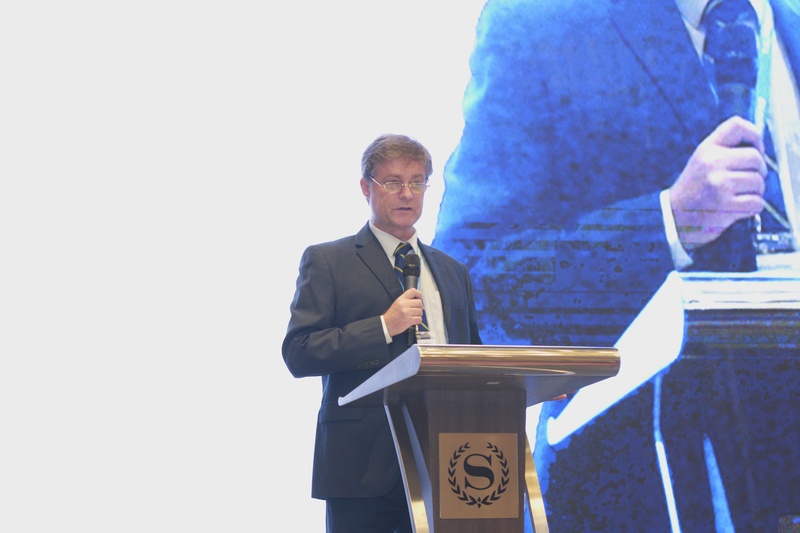 Dr John Rogers, Executive Director of thinkBIM Malaysia delivered his opening remarks on the importance of Digital Construction in the new era. Dr John specialises in digitalising the built environment, a sector in which he has spent much of his career. 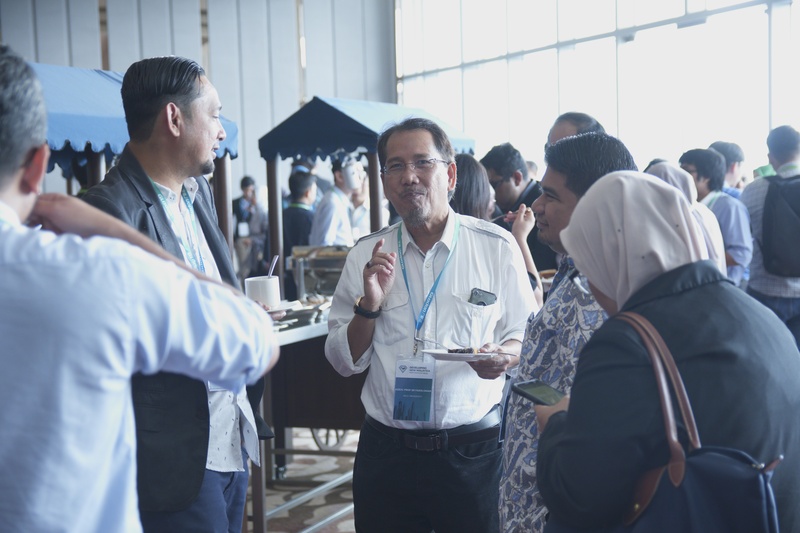 His involvement with the Malaysian government has lead him to be an author of the Construction Industry Transformation Plan (CITP) 2020, the National BIM Guide and has developed strategic initiatives for off-site modular construction. 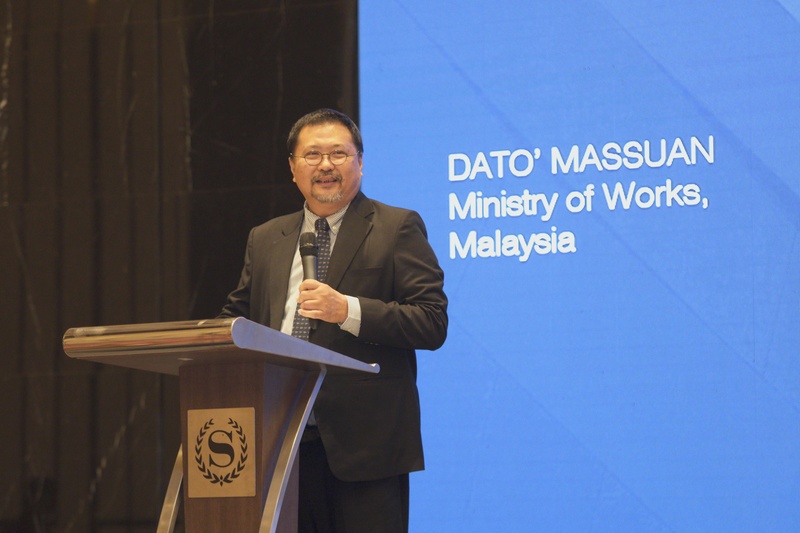 Thereupon, first keynote speaker and also distinguished guest, Yang Berbahagia Dato’ Massuan Ahamad, Specialist from Ministry of Work, Malaysia delivered on New Malaysia. He discussed on the future of AEC Industry in Malaysia after the change of government. An anticipated session by participants as they lacked insight on the future plan of the new government. 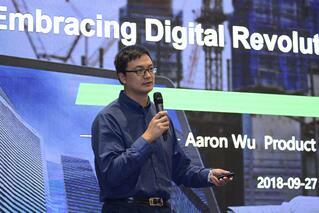 Next on the stage was Mr. Aaron Wu, Product Manager of Glodon presenting Digital Construction: Embracing the Future of AEC Industry. Mr. Wu flew all the way from Glodon HQ in Beijing to present his paper, thoughts and experiences on the path to digital construction. He is also an expert in Glodon BIM5D, and well versed in more than 30 BIM applications both in-site and off-site; and also project management. Another awaited session to end the morning conference; the Malaysia BIM Contest 2018’s award ceremony. The contest was held on 14-16th August 2018 at a sponsored venue: City University of Malaysia. 185 contestants from 62 teams, ranked from university and industry sectors partake in this contest; where only of 16 university teams and 25 industry teams succeeded to get into the final. During the contest, the contestants were required to consolidate a model given in IFC file and to come out with their own innovative proposals for project value engineering, along with the submission of Bill of Quantities. Finalists need to pitch and justify choices made to conclude the contest requirements. The ruling of the contest was based on a strict rubric which consist of 5 criterions: Creativity & Innovation, Teamwork, Technology Integration, Technical Skills Application; and Presentation & Visualisation, judged by Dr Mohd Harris Ismail of BuildingSMART, Ar. Zamri Ismail of BIM Institute Malaysia and Mr. Chew Siak Kor of Glodon. 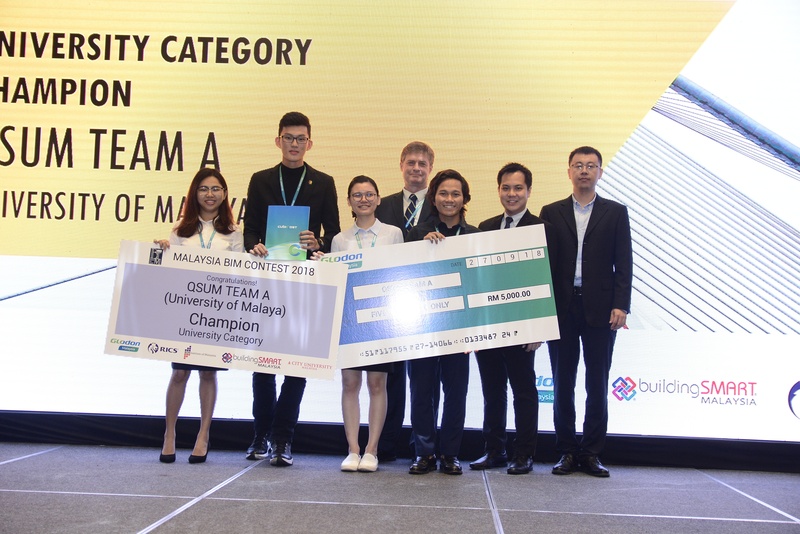 Champion for university category, won by QSUM Team A bringing back RM5,000 and certificate. 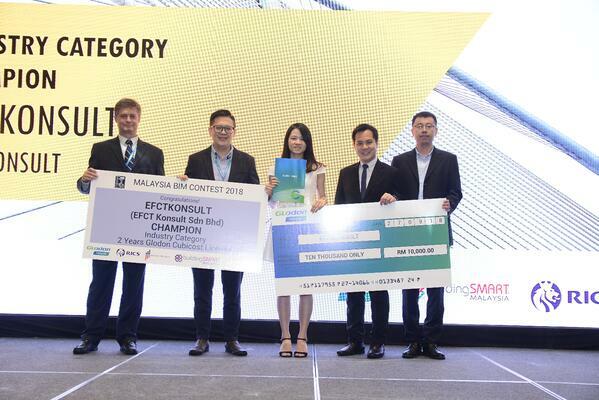 Nearing to end of morning session, before indulging lunch, the winning teams presented their proposed solutions.Whilst, EFCT Konsult walked away as industry category champion with 2 years Cubicost License (TAS, TRB, TBQ, E-Tender) worth RM38,400, certificate and RM10,000. To begin the afternoon session, our next keynote speaker, Dr Harris Ismail, CEO of Ascension Technology Sdn Bhd & Vice Chairman of BuildingSMART. He has been actively involved in the implementation of MMC (IBS) and his passion in advocating BIM is translated into his dynamic involvement in providing BIM consultancy and coaching to the industry while being an IBS system provider and contractor. 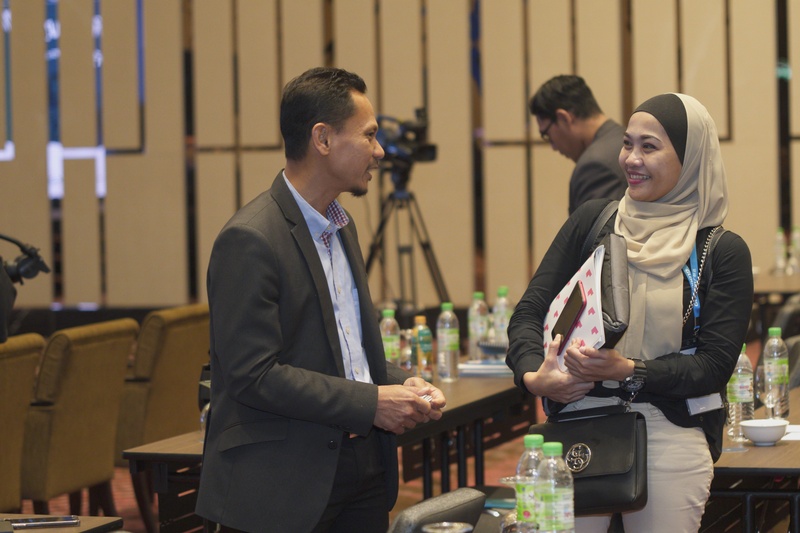 At present, he is the BIM Checker and BIM Consultant for several Mega Projects in Malaysia, one of which is Parcel F Development, Putrajaya and Pan Borneo Highway, Sarawak. Presenting Identifying BIM-Compliant Organisation in Ensuring the RIGHT Way to Implement BIM, he precisely defined what BIM is from common misunderstandings. He also differentiated tools, process and methods, and how they are related to each other. To end, he gave his opinion on the correct path for BIM implementation, with more than 10 years of experience in this field. Next in agenda was a breakout session. Contractors was invited to different hall across the main ballroom. 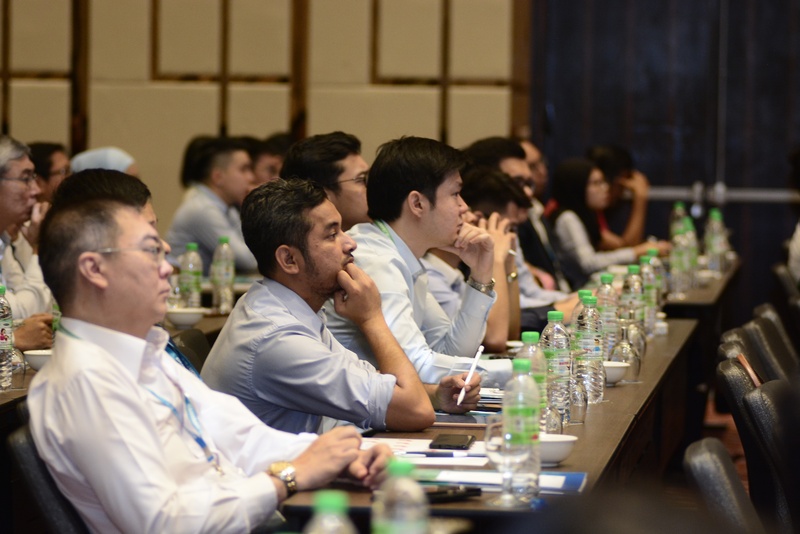 It was started off by Mr. Eric Lee, Product Consultant & Service Engineer of Glodon Software Sdn Bhd where he gave an insight on Cubicost: Bridging the Gap between the Present and Future of Construction Quantity Surveying. Next to present his paper was Mr. Rajesh Sukanri, M&E Product Expert & Senior Service Engineer of Glodon Software Sdn Bhd on topic of Innovation in MEP Design with MagiCAD. Ending the contractors’ session, the only MagiCAD user in Malaysia, Mr. Bernard S W Loh, CEO of UAT Air-conditioning shares his encounter of MagiCAD 17 years ago and experiences he tackled during the practise. In the main ballroom, first up to present his keynote speech is Ar. 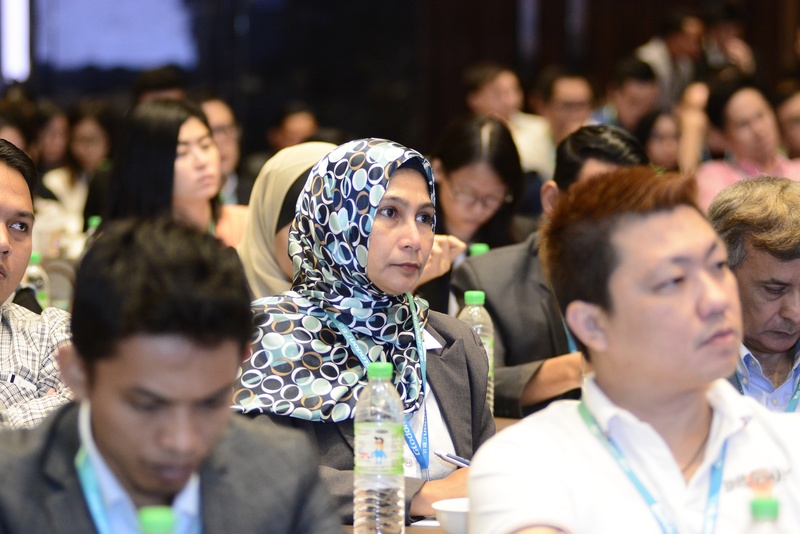 Zamri Ismail, Director of Kamal Ismail Associates Sdn Bhd & Treasurer of BIM Institute Malaysia on Level 2 BIM: Achieving Multi-disciplined Collaboration & Better Coordination. The breakout session in main ballroom emphasis more on developers and consultants. Followed by our next speaker, Sr. Mohd Asri Hassan, Director of Baharuddin, Ali & Low Sdn Bhd whom sharing his vast experience with Cubicost. He have completed numbers of projects with Cubicost successfully. The breakout session in main ballroom emphasis more on developers and consultants. Followed by our next speaker, Sr. Mohd Asri Hassan, Director of Baharuddin, Ali & Low Sdn Bhd whom sharing his vast experience with Cubicost. He have completed numbers of projects with Cubicost successfully. 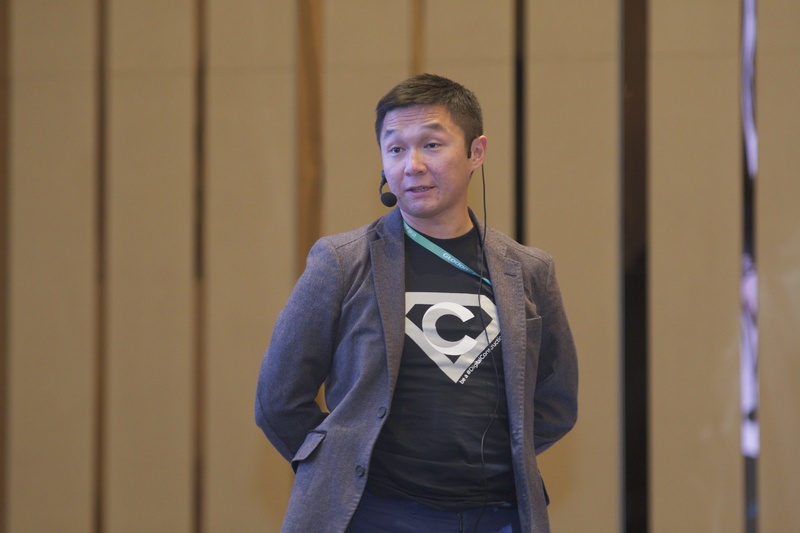 Last for the session is our very own Mr. KC Chan, Glodon International Marketing Manager on 8 Steps to be a Successful #DigitalConstructionHero. 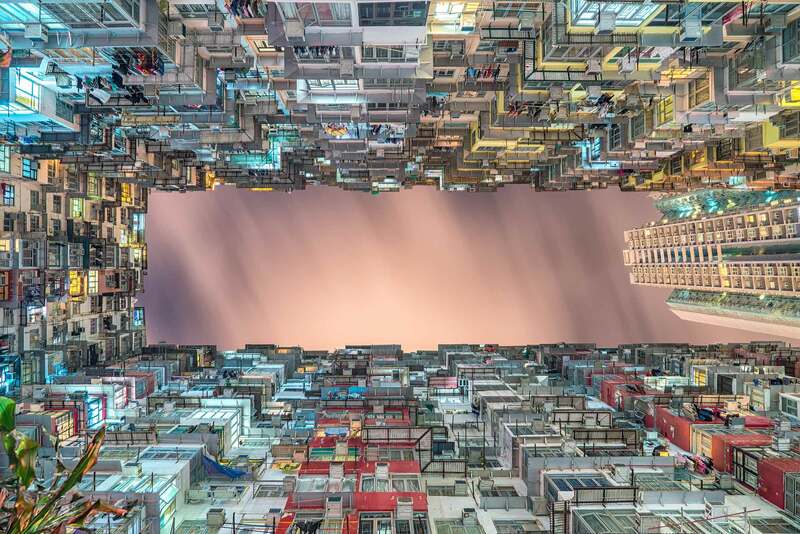 With stories from existing Cubicost users, he shared some of their common challenges prior the digital construction adoption, the measurable performance gains they achieved, and most importantly how they complete the digital transformation. At 4.45 in the evening, once again we ushered and gathered all the participants to be seated in the main ballroom for the final keynote speech. Presenting the last paper on Digital Cost Management was Mr. Chew Siak Kor, Service Manager of Glodon Software Sdn Bhd. He delivered a very useful insight and tips on whole process of digital cost management. Finale of the day, we opened the floor for Q&A session. We had more than 30 questions posted in our digital platform Conference app Guidebook. Unfortunately, with time not on our side, we only had to choose 6 questions which were addressed to all our keynote speakers.